You might be in a situation where you need cash and you need it quick. 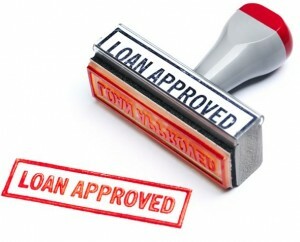 However it is difficult to get the loan that you need because you have bad credit. This is where an auto title loan can help in a couple of different ways. Read on to find out just how an auto title loan can help you and get you the money that you need quickly. If you own your car and hold the title in your hands you could be holding the key to the money that you need. This is especially good when you have bad credit and an emergency happens where you need money. This could be for things such as car repairs, medical bills, a home improvement that cannot wait or a grubstake to get started in business. Most of the time you will receive your money the same day and a credit check will not be necessary. The news that Life Insurance Corporation (LIC) of India has recently surpassed banks as the largest personal loan lender in India has turned the focus on insurance policies as collateral. Apart from LIC, other life insurers like ICICI Prudential Life and Edelweiss Tokio Life, and several banks, including the State Bank of India (SBI), ICICI Bank and HDFC Bank, offer loans against life insurance policies. 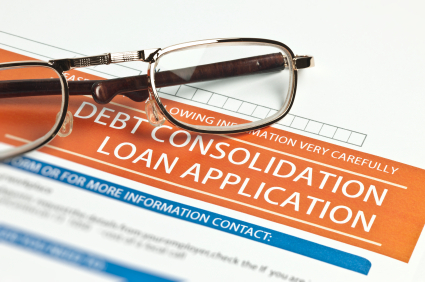 There might come a time when you are considering taking a bill consolidation loan to consolidate your debts. This will help to put all of your debts into one loan and give you one payment and one interest rate to make every month. Having this will help you to pay off your debt quicker and will allow for a total payment to be smaller every month. When you set out to look for your bill consolidation loan you will find that a lender will offer you two different types. These are a secured loan and an unsecured loan. Before deciding what type of loan is best for you it is important to know the difference between the two.